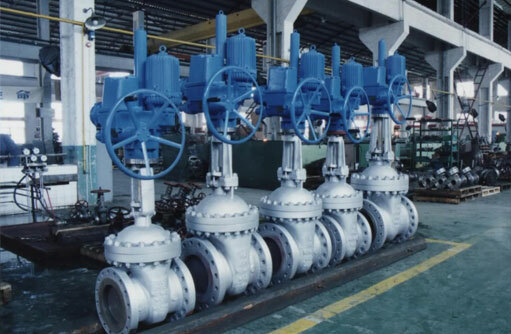 Suzhou NOVA Valve Flow Control CO.,LTD is located in Suzhou, China. NOVA valve is specialized in industrial fluid control system and industrial valve R & D and Manufacturing Company. NOVA Valve develops, produces and markets sampling systems for liquids, gases and liquefied gases. 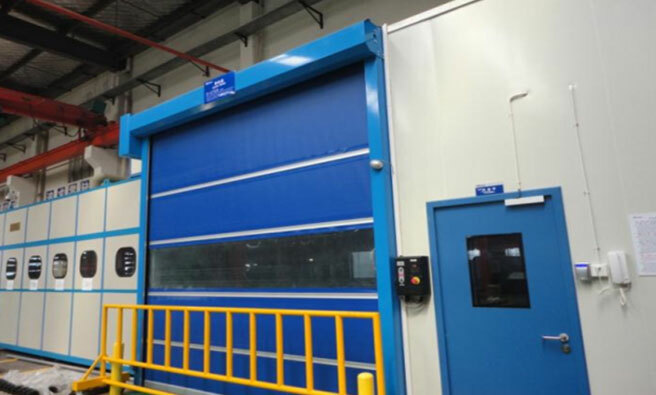 We are respected for our sampling systems in the large chemical and petrochemical industries in China. NOVA closed vent samplers allow you to safely take samples of toxic, dangerous and volatile substances, without any danger for your operators or the environment. NOVA also pays attention to high temperature, high pressure, low leakage, low flow resistance and special material valve R & D, manufacture, sales and service. Nova Valve Also Acts As An Agent for the sale of different types of valve products and spare parts from well-known companies in China. The pronunciation of NOVA is homophonic with the word "nuo" & "fa" in Chinese. "NOVA" means to promise customers, to continuously innovate and develop high-quality products and provide quality services to create value for customers and society. We promise to actively listen to customers' needs, constantly innovate, constantly improve the quality of products, and provide satisfactory service to customers in good faith.